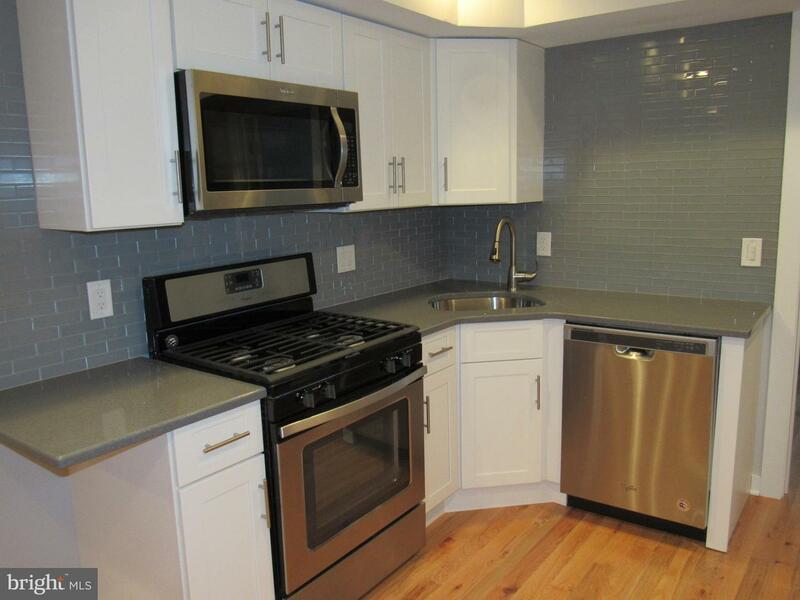 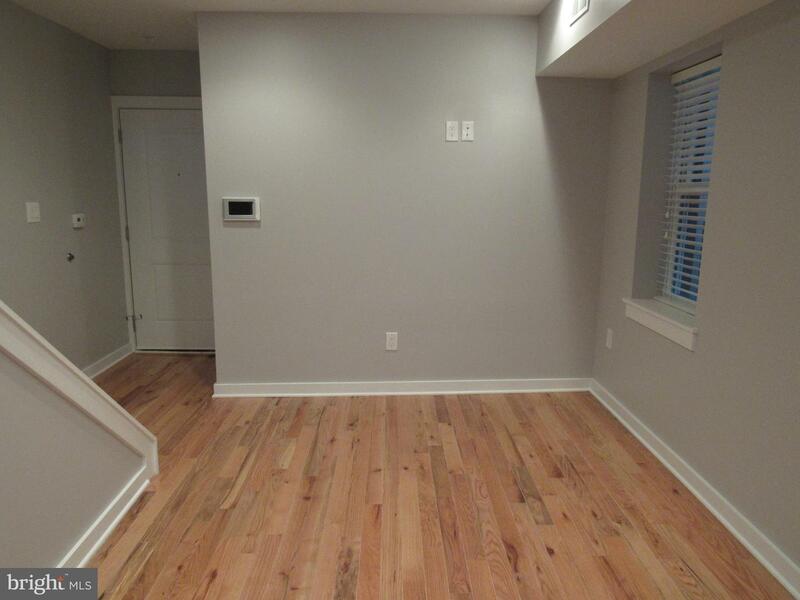 New listing in Bella Vista!Completely renovated bi-level apartment in Bella Vista! 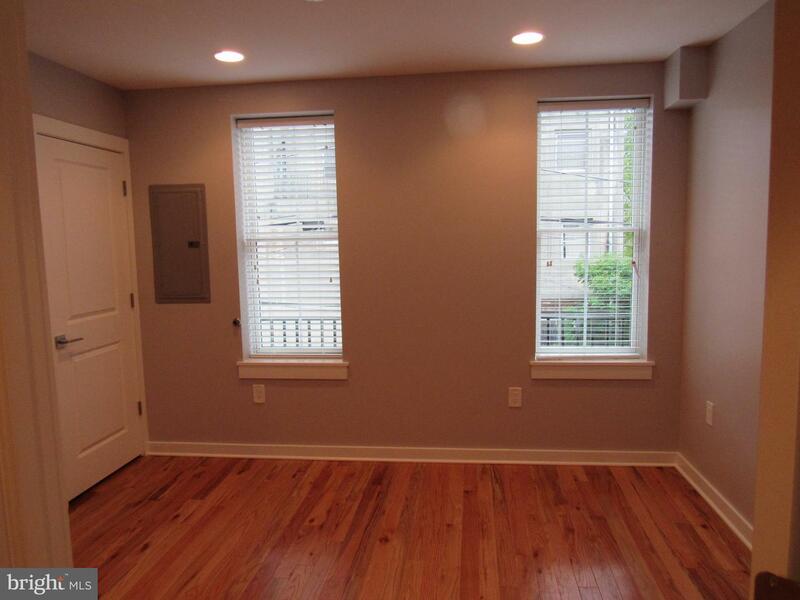 Don't miss the opportunity to live on famous 9th St, next to Ralph's Italian Restaurant and Sarcone's bakery. 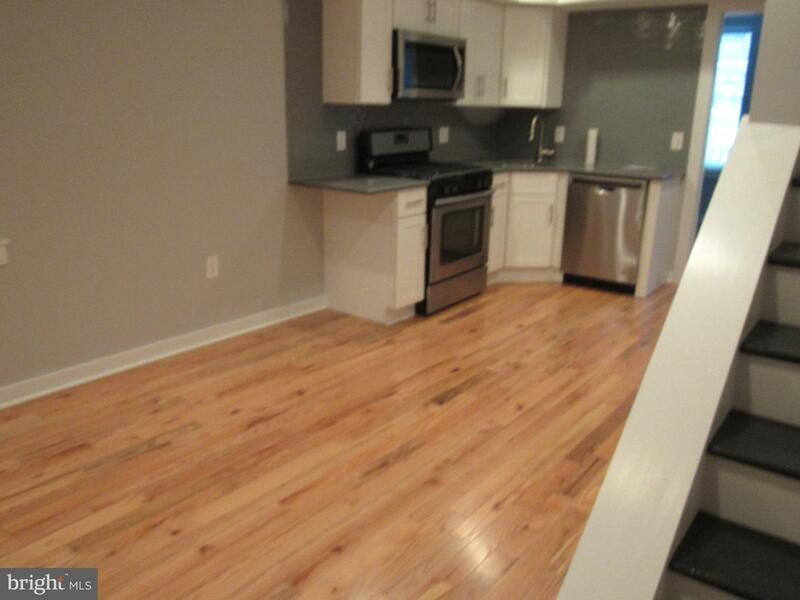 This 2 bedroom, 2 bath apartment features hardwood floors throughout, full kitchen with SS appliances, granite counter tops and tiled back splash. 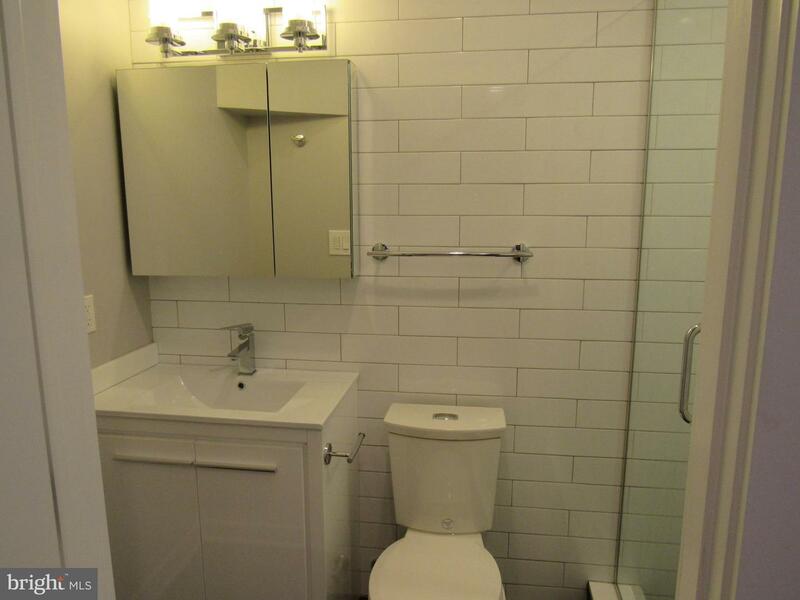 Each bedroom has their own beautiful tiled bathroom, with shower and glass doors. 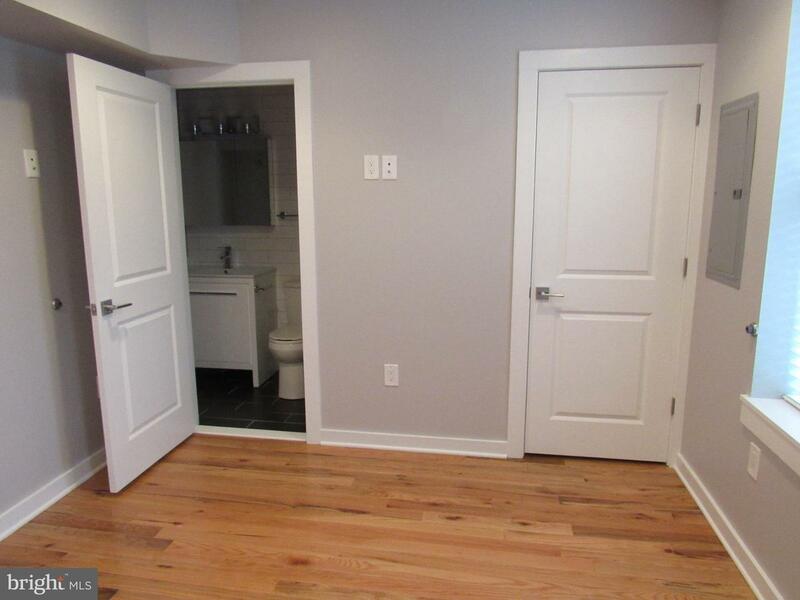 There is also a Washer/Dryer combo in the unit. 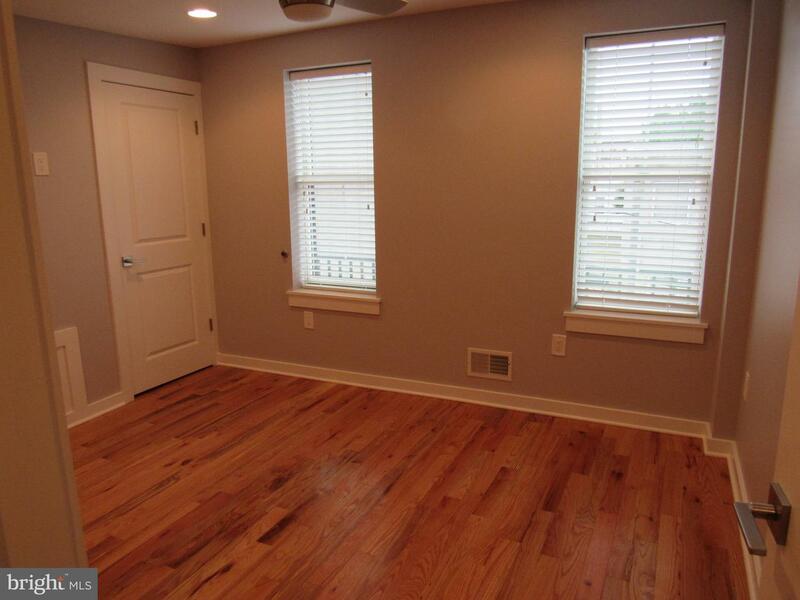 The apartment is equipped with an intercom system that allows you to conveniently let your guests in. 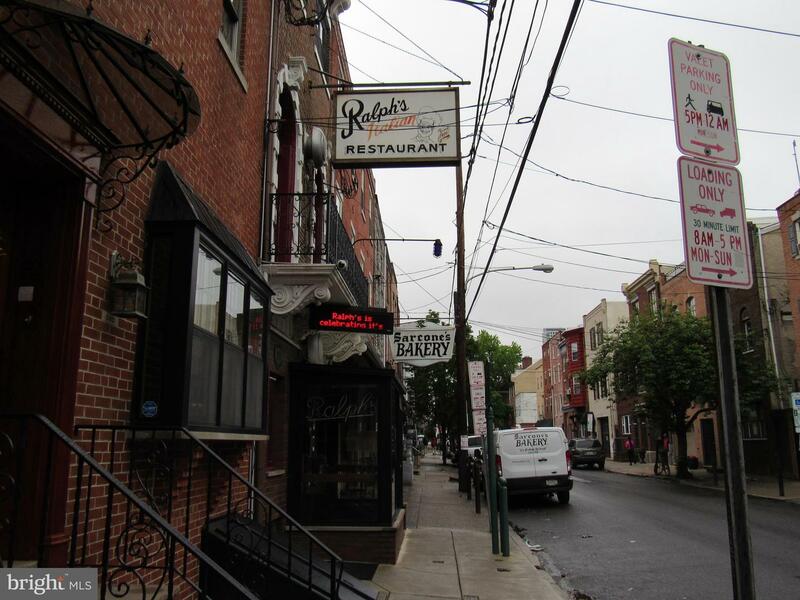 Easy walk to Jefferson Hospital, Center City and famous Italian Market.